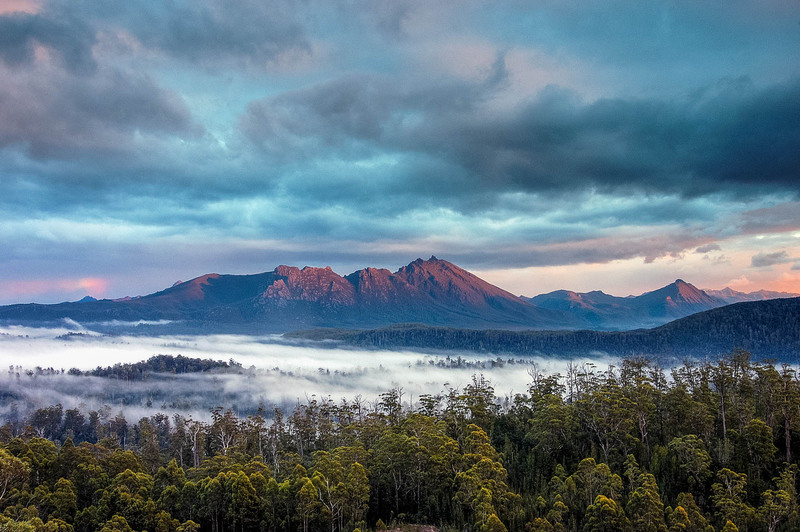 The World Heritage Committee today delivered a strong rebuke to the Australian Government by rejecting its request to delist Tasmania’s new World Heritage forests so they could be logged, environment groups and Aboriginal Tasmanians said today. The World Heritage Committee’s decision also sends a clear message to the Tasmanian state government, which wants to log other iconic forests, such as the Blue Tier, Tarkine, Bruny Island, Tasman, Reedy Marsh and the North-East Highlands. “Tasmania’s forests are some of the most spectacular on Earth, home to the tallest flowering trees on the planet, centuries-old trees almost 100 metres high, ancient rock art and endangered animal species including the internationally renowned Tasmanian Devil,” said Australian Conservation Foundation campaigner Jess Abrahams. “These forests are the Southern Hemisphere’s equivalent of the Californian Redwoods. The European Wilderness Society had sent a strong letter of concern to the IUCN Advisory Board leading up to this decision.